#885 Fix regression in Map.remove sometimes returning an empty map. More exciting stuff is coming soon. Contributors are making good progress on WebSharper 4.2, which will support .NET Core and ASP.NET Core! 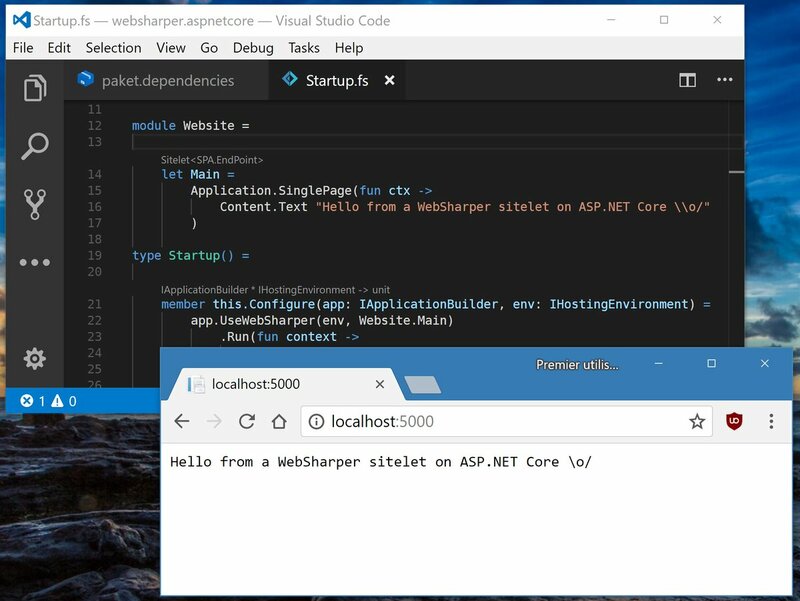 The basics are on the rails: WebSharper and WebSharper.UI's libraries are being built for netstandard2.0, and a new WebSharper.AspNetCore package will allow very easy integration with ASP.NET Core. The first pre-alpha should be ready in the coming days. 1/25/2018 7:29:06 PM - Microsoft.VisualStudio.ExtensionManager.InvalidExtensionPackageException: The file is not a valid VSIX package.